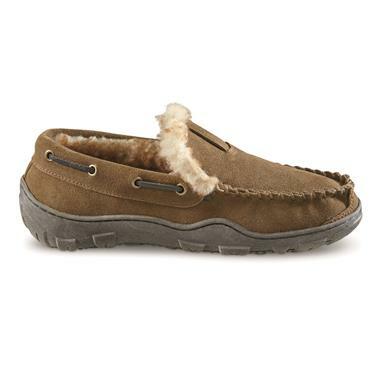 Lightweight warmth and comfort that's outdoor-ready. 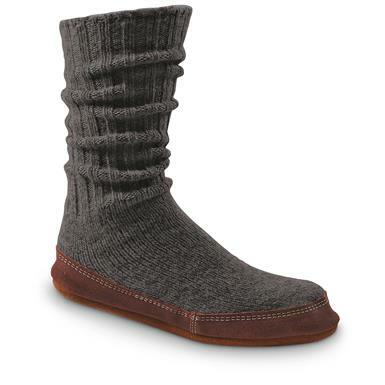 Great value for warmth down to -10ºF. 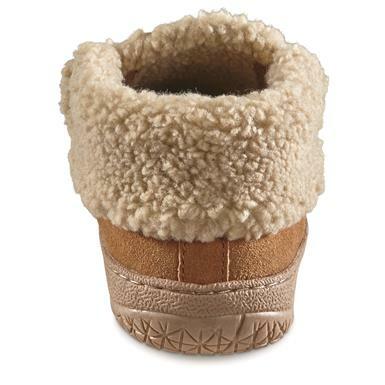 Handles fall and winter weather. 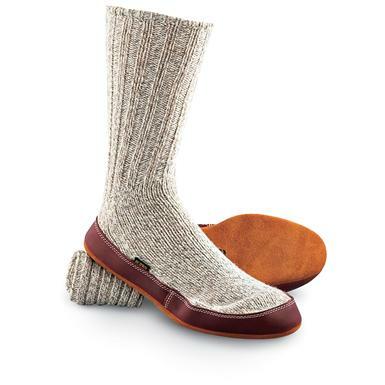 You won't want to take them off. Warm, stylish and SO comfortable. 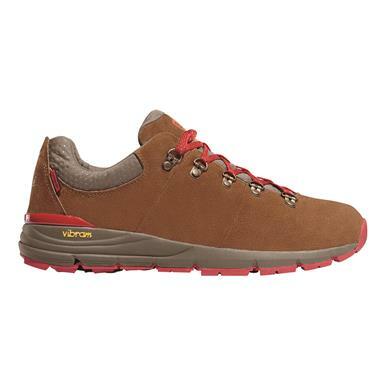 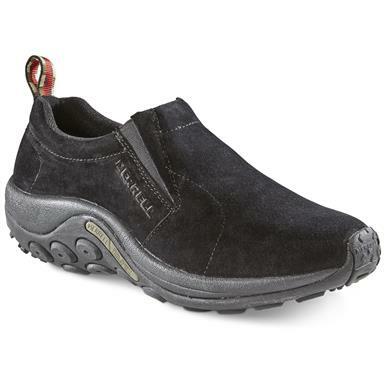 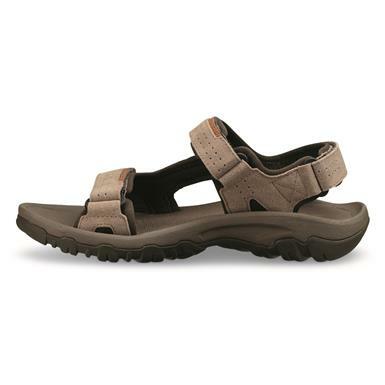 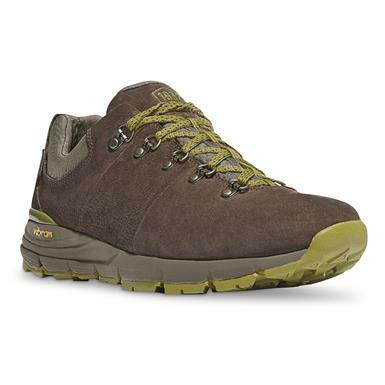 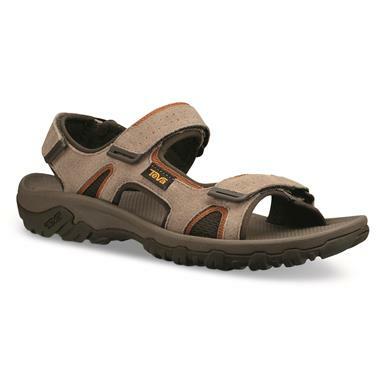 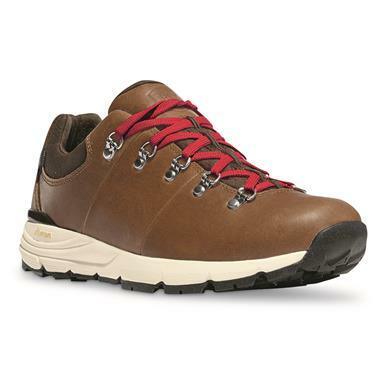 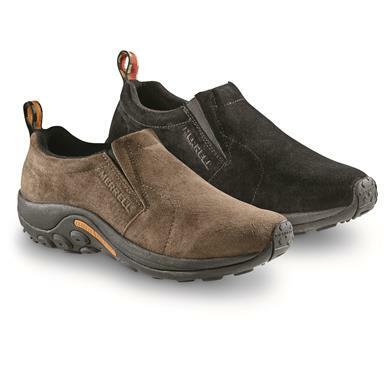 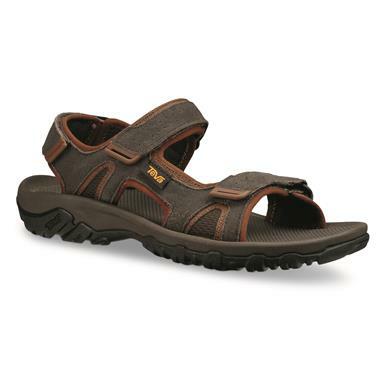 Comfortable indoors, durable enough for outdoors. 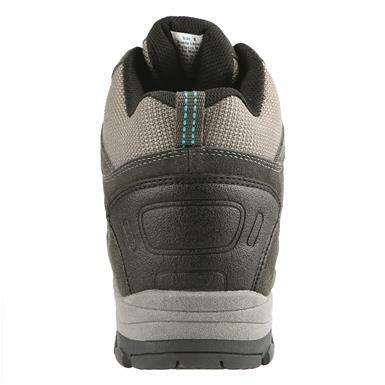 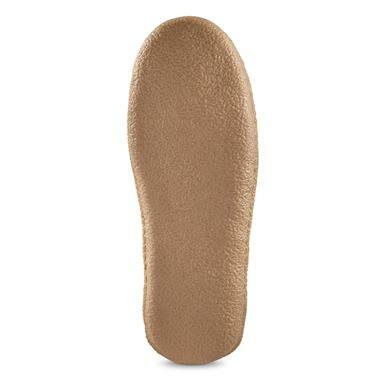 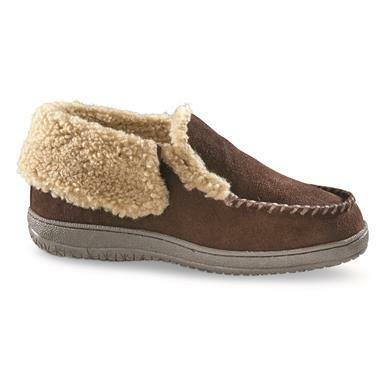 Memory foam and soft lining combine for absolute comfort. 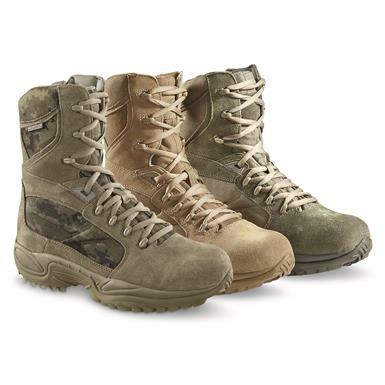 Long-time customer fave for tough missions. 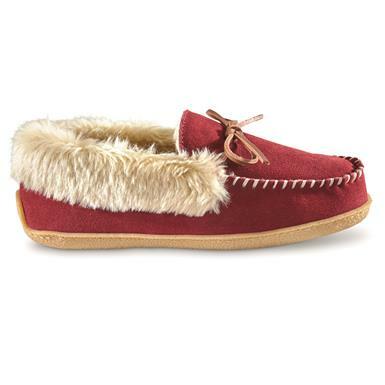 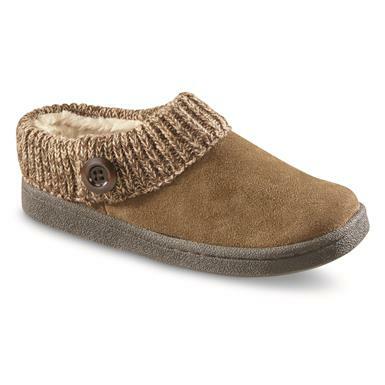 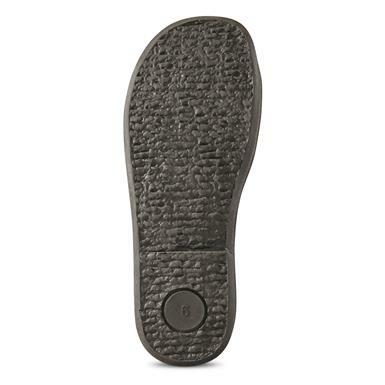 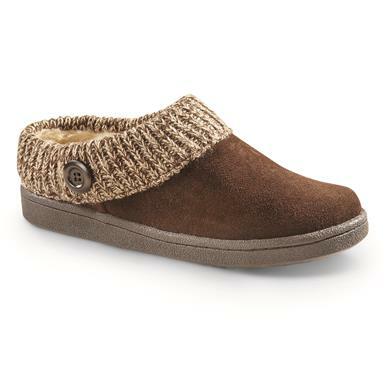 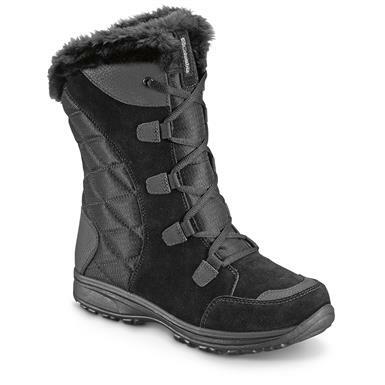 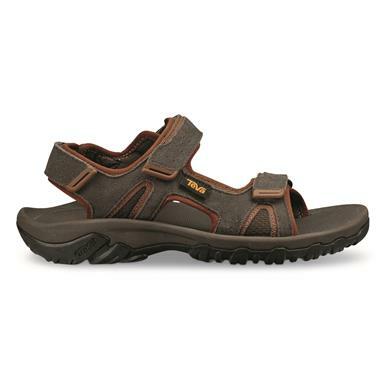 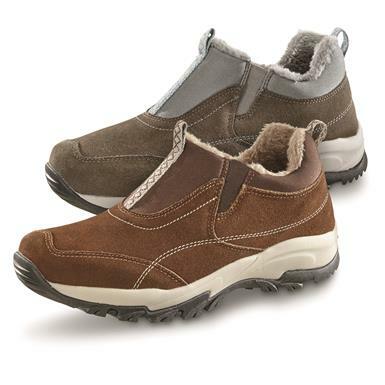 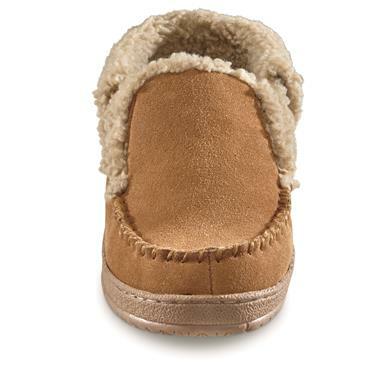 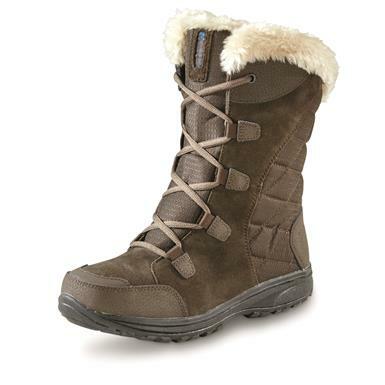 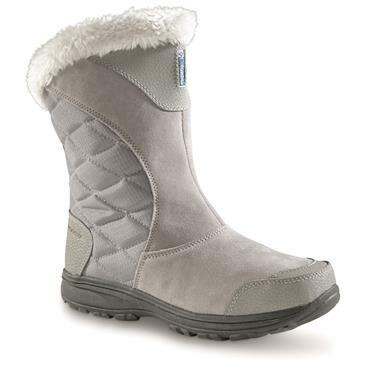 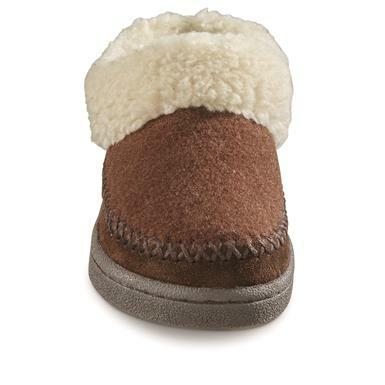 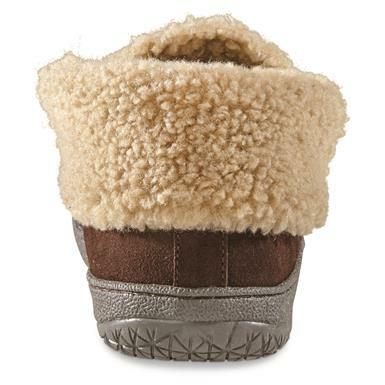 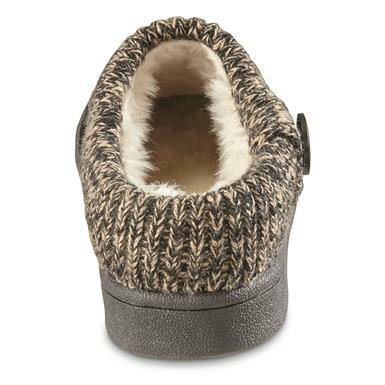 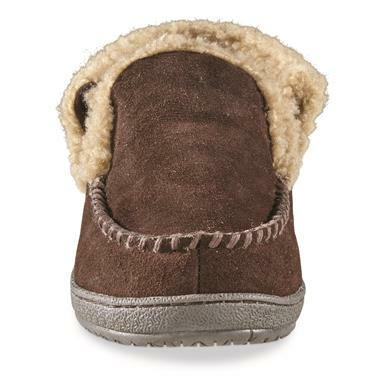 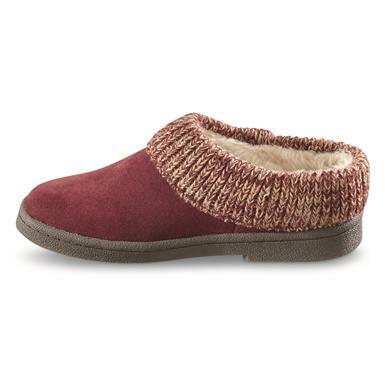 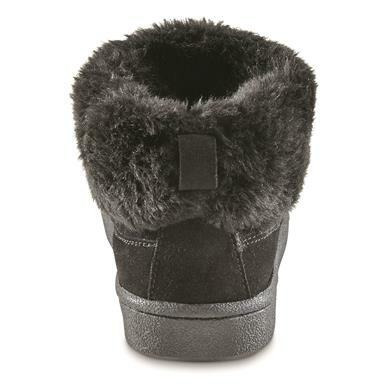 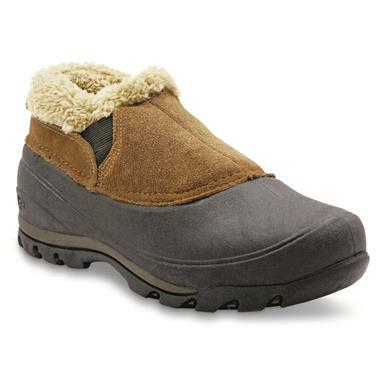 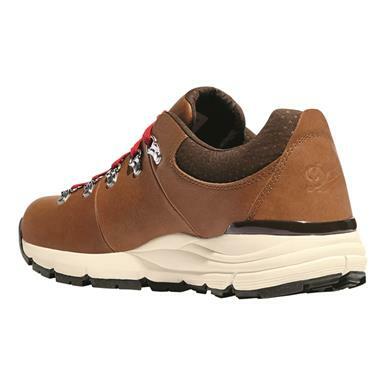 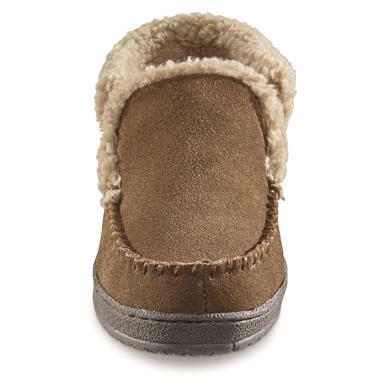 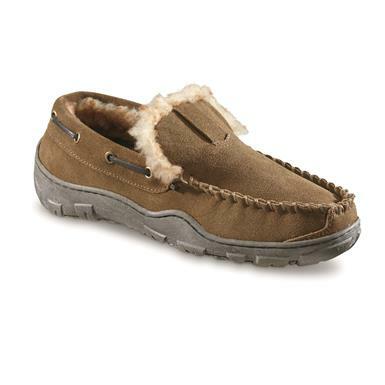 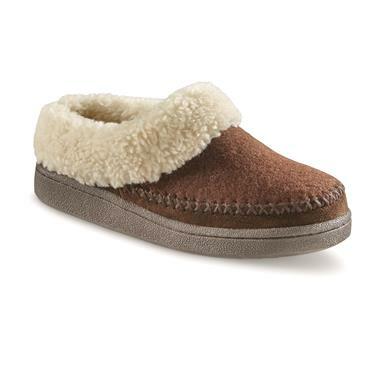 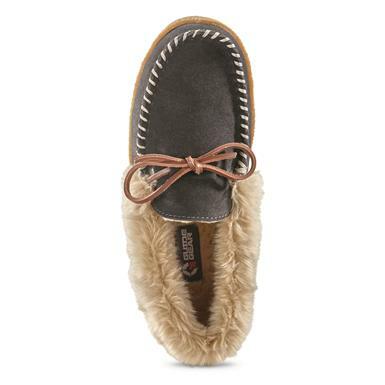 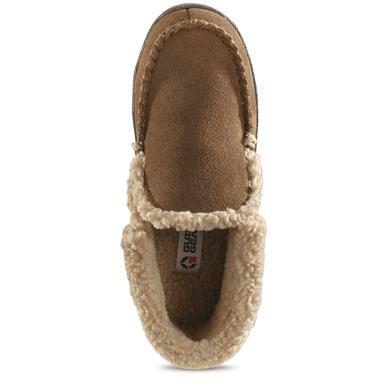 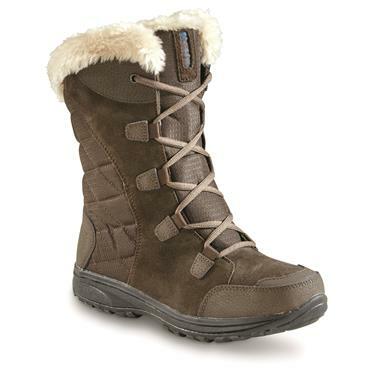 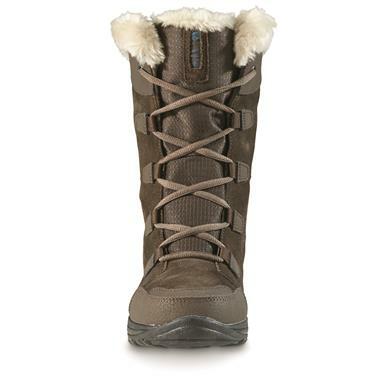 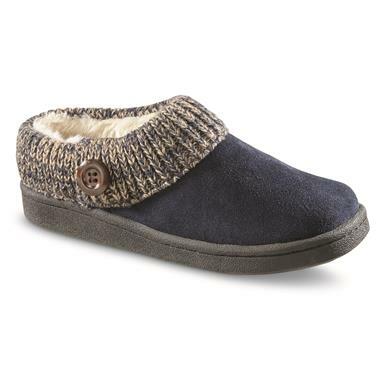 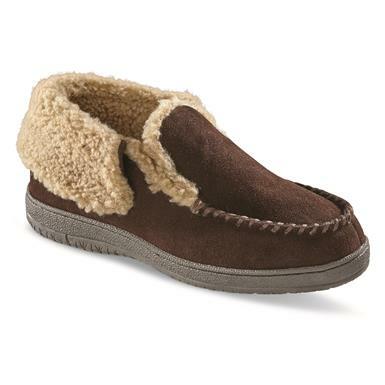 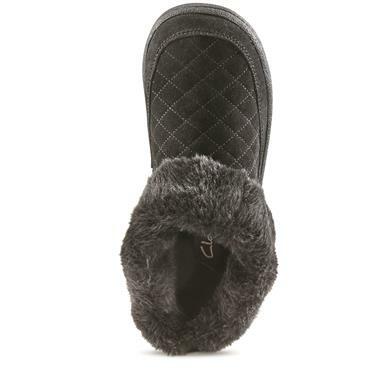 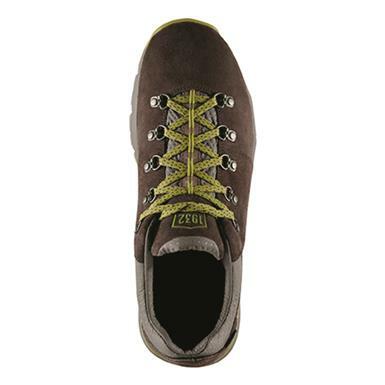 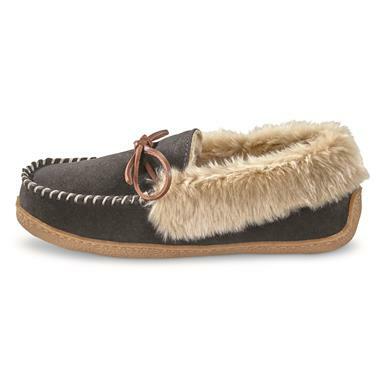 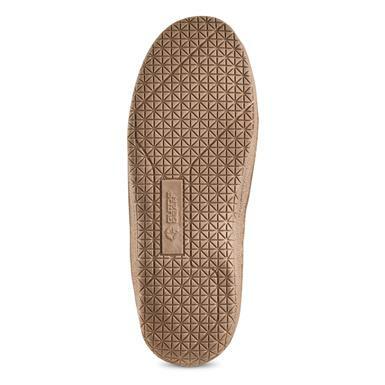 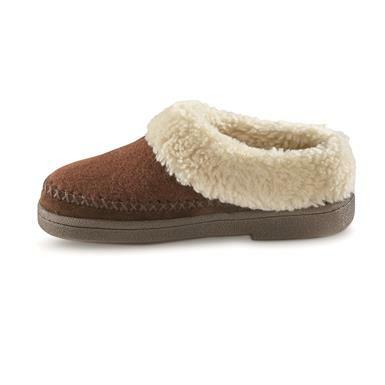 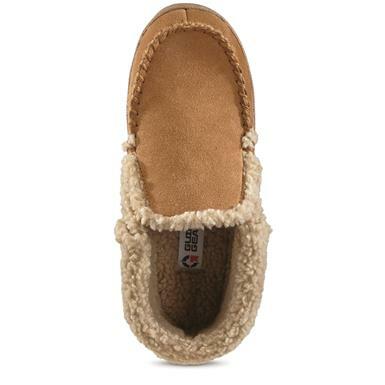 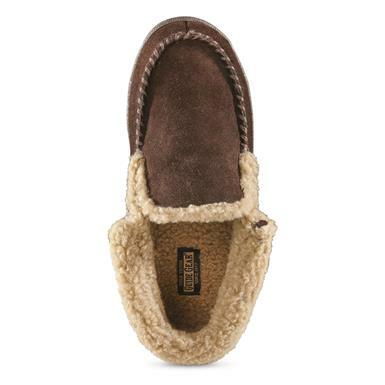 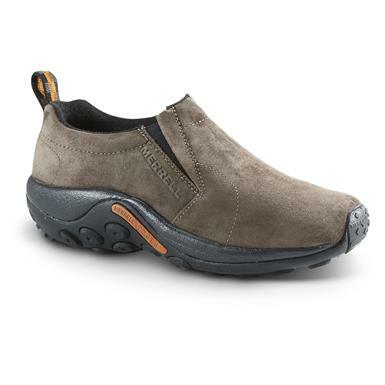 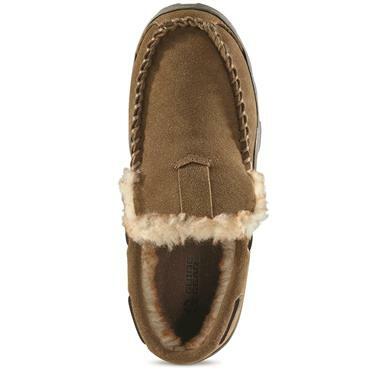 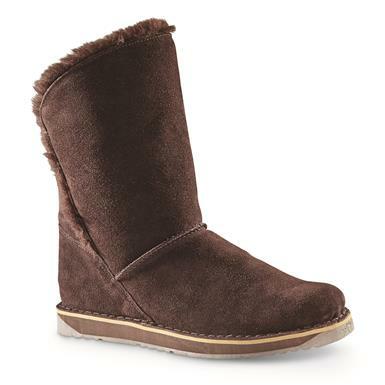 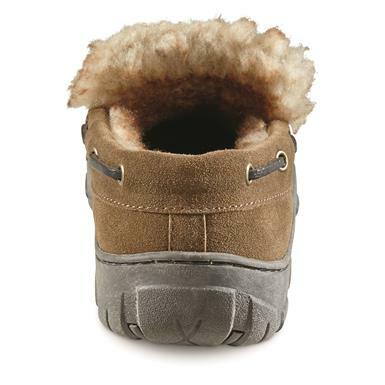 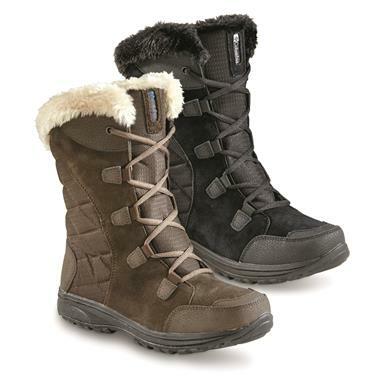 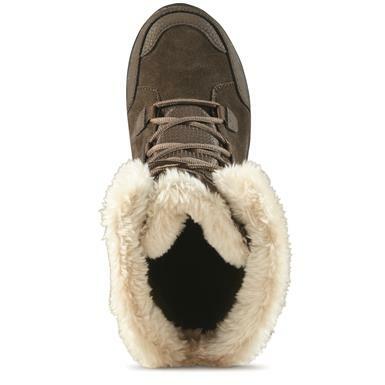 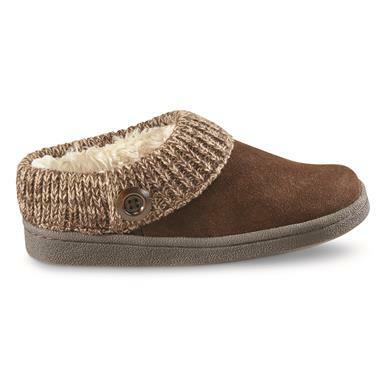 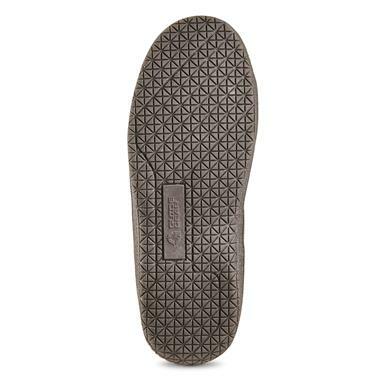 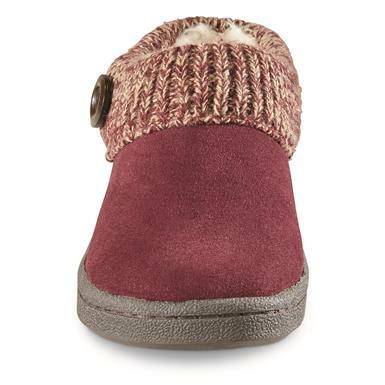 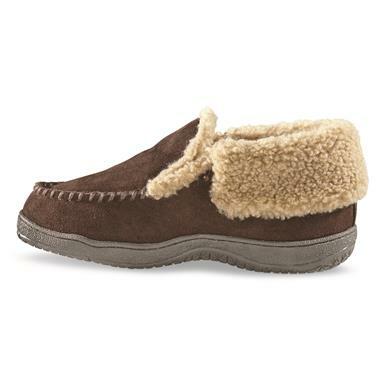 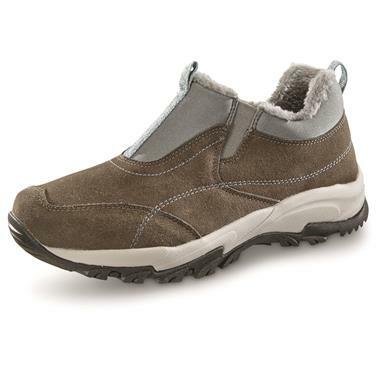 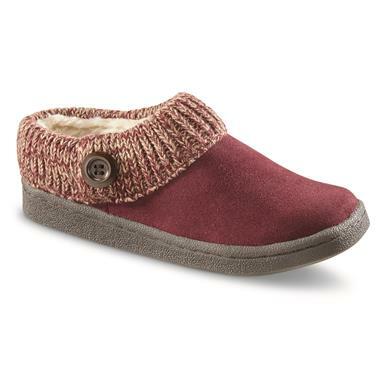 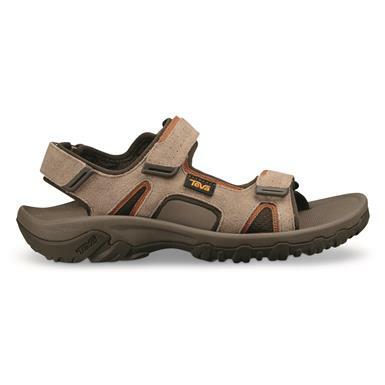 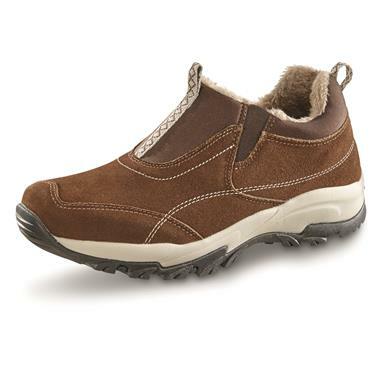 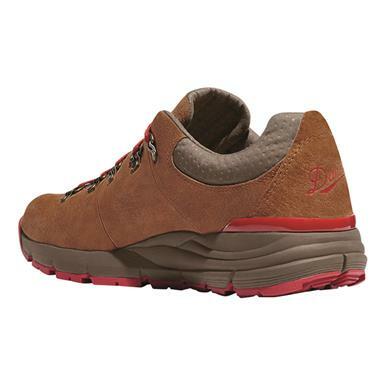 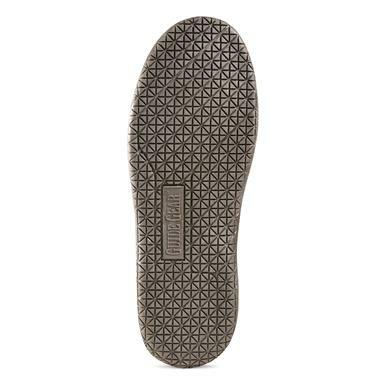 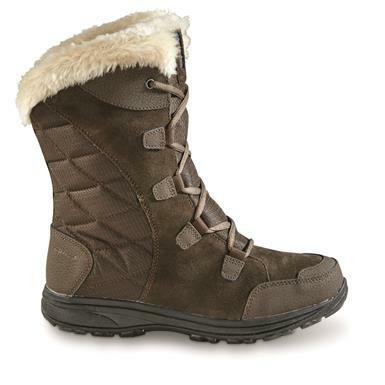 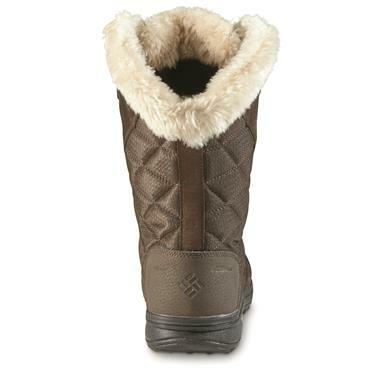 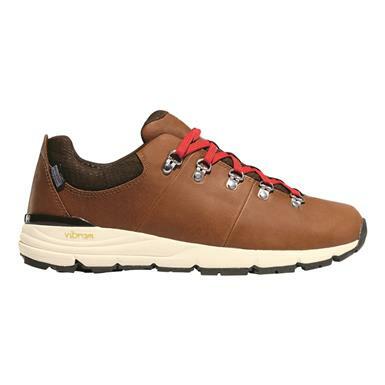 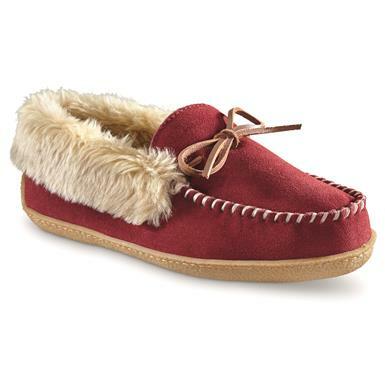 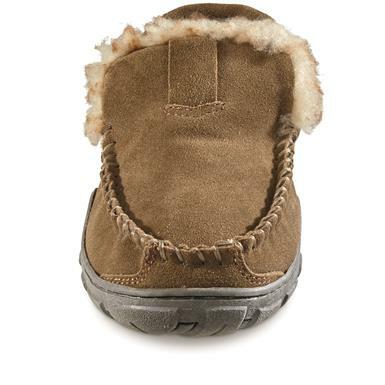 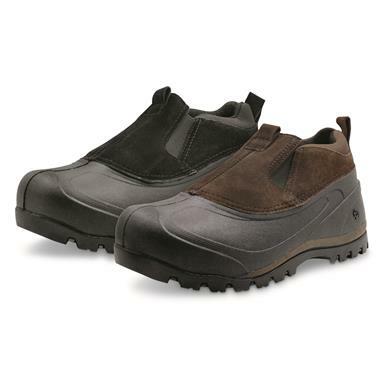 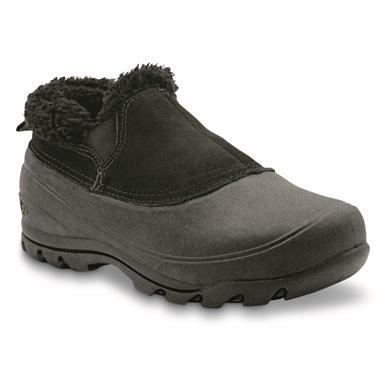 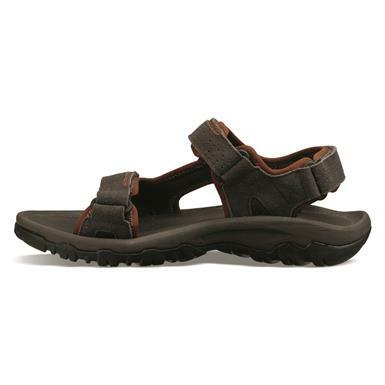 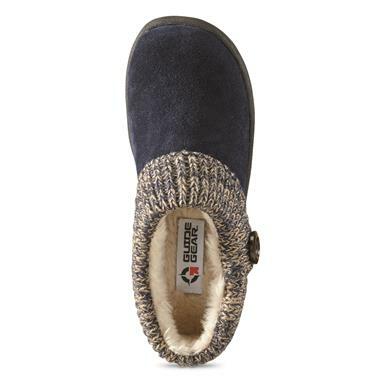 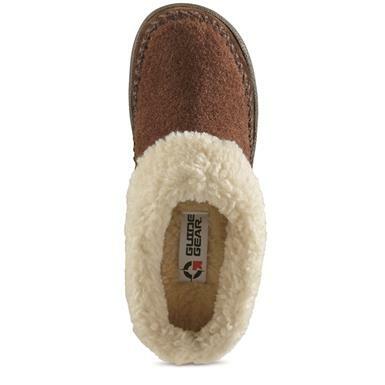 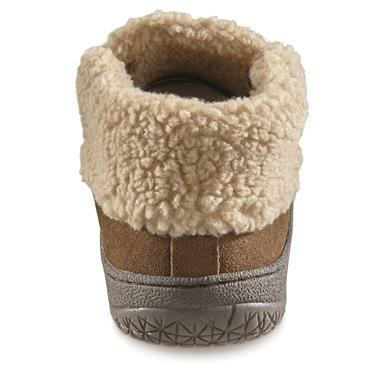 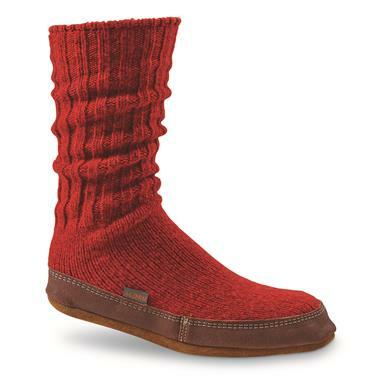 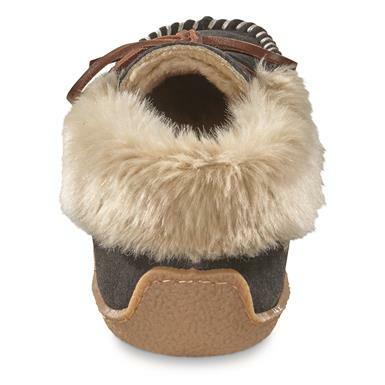 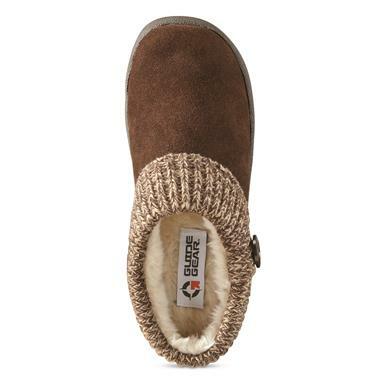 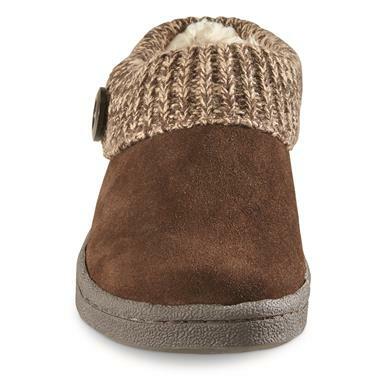 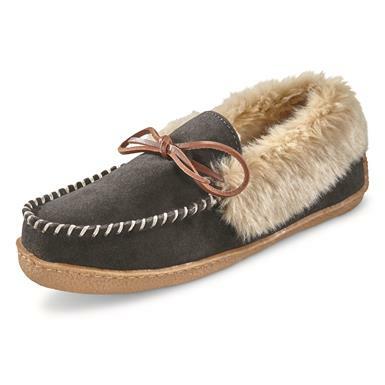 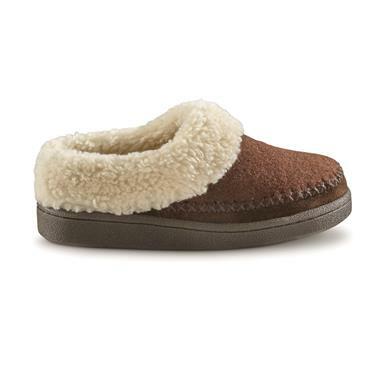 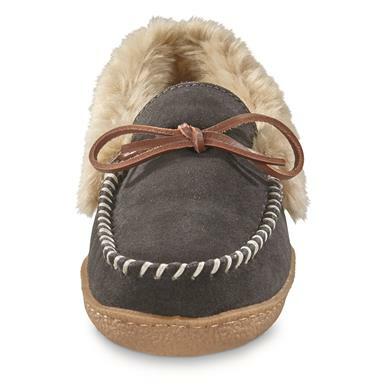 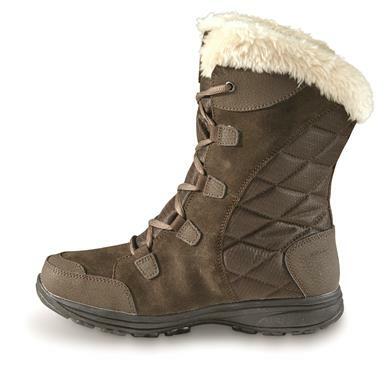 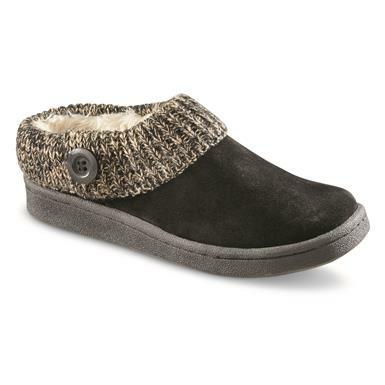 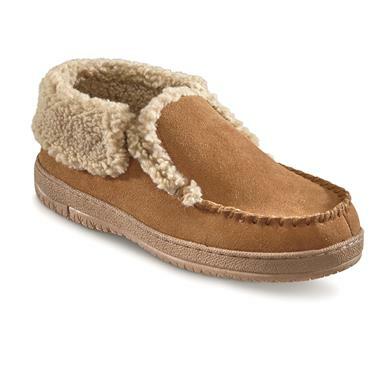 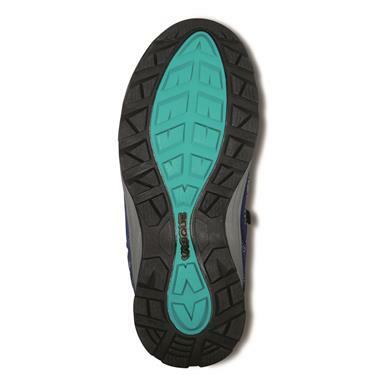 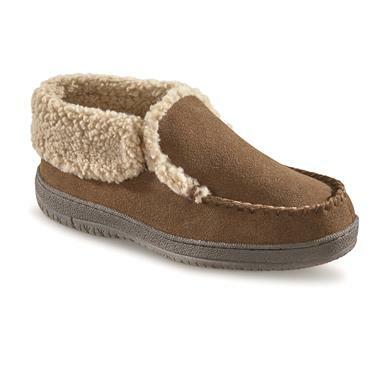 Sherpa lining exudes comfort for tired feet. 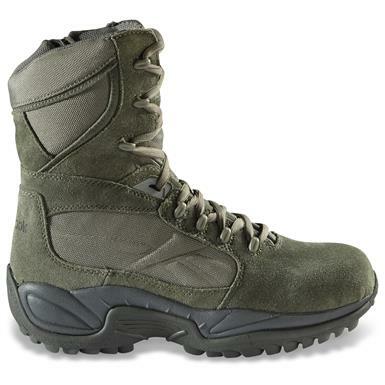 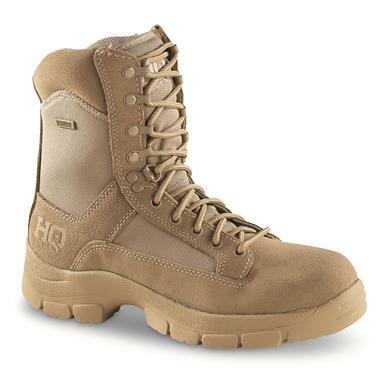 A customer fave for tough missions. 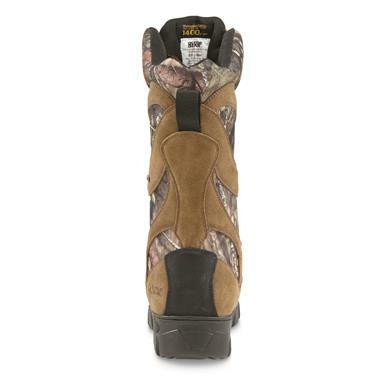 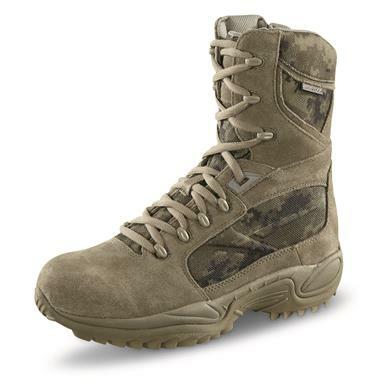 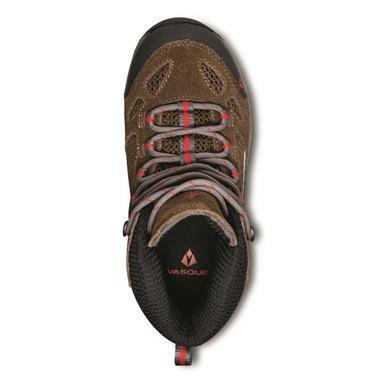 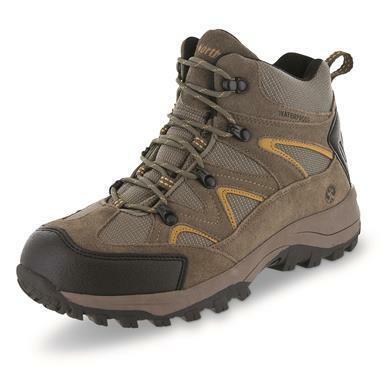 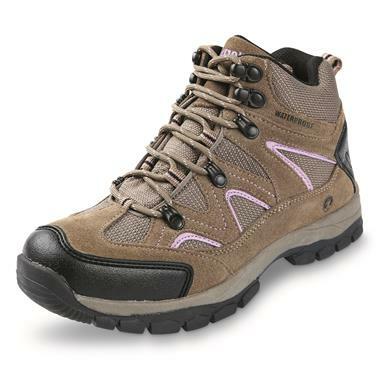 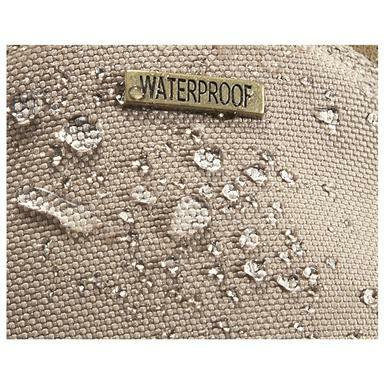 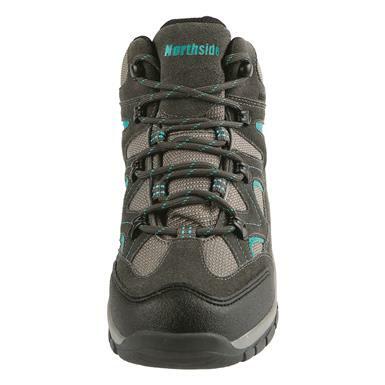 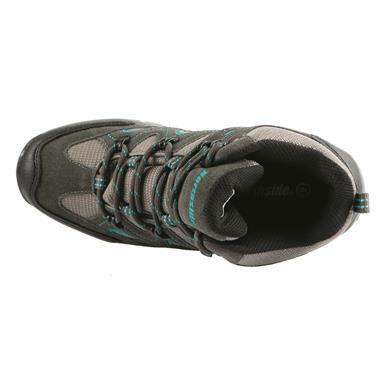 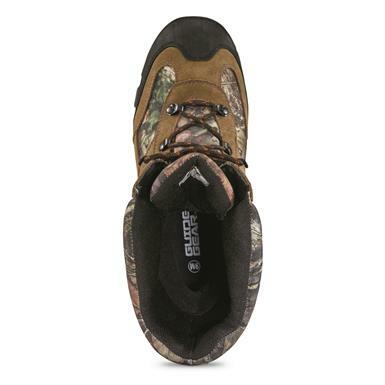 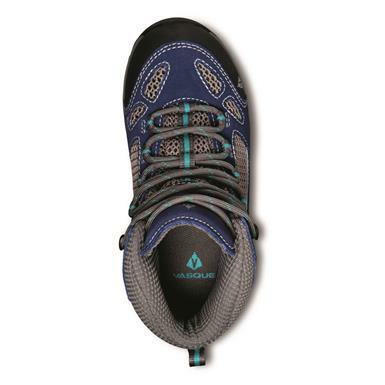 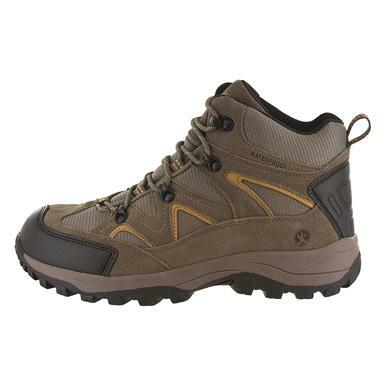 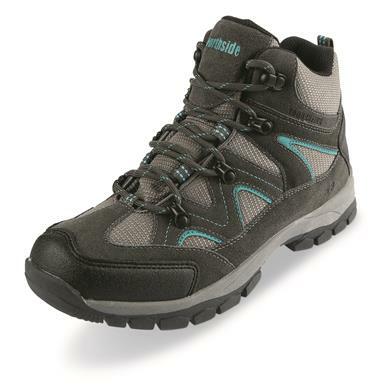 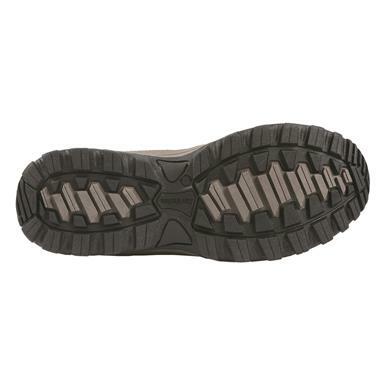 Lightweight durability with shock-eliminating comfort. 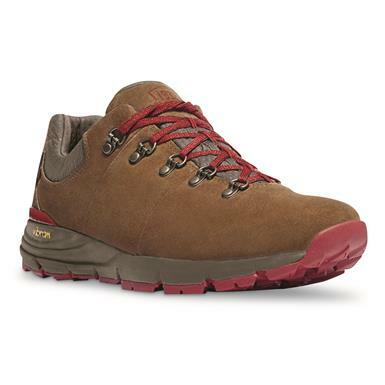 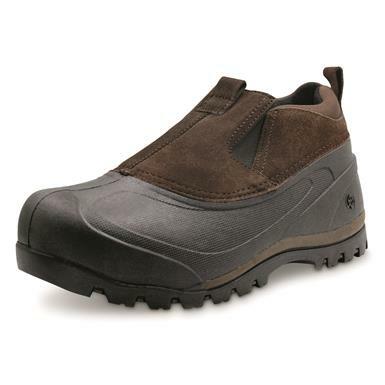 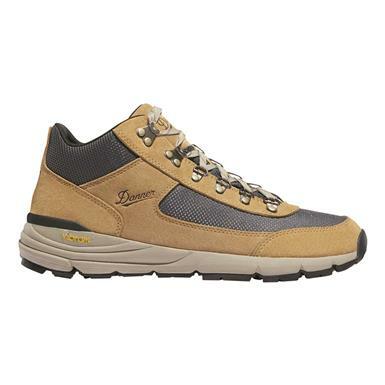 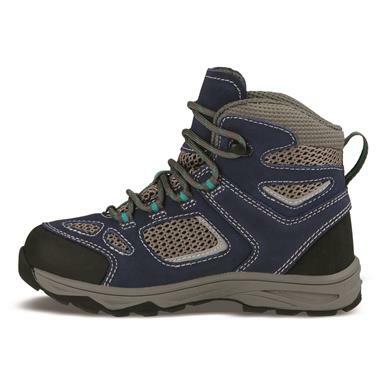 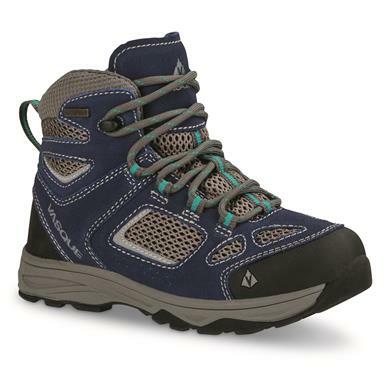 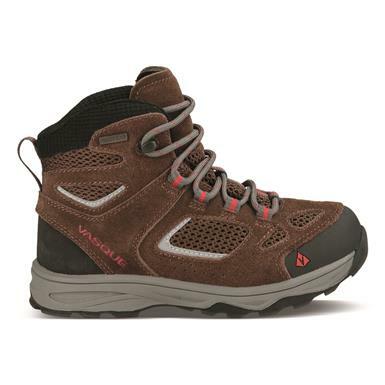 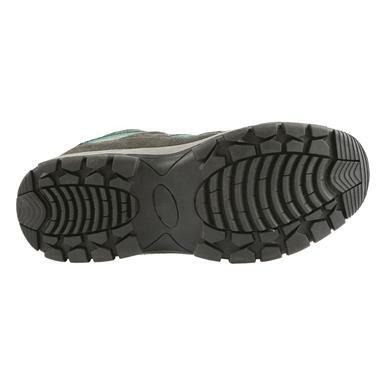 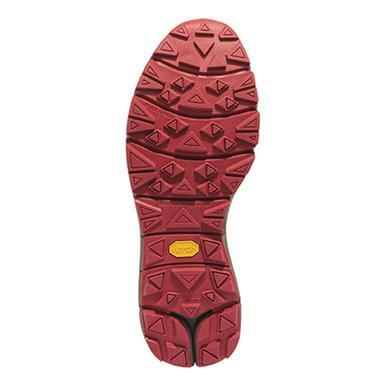 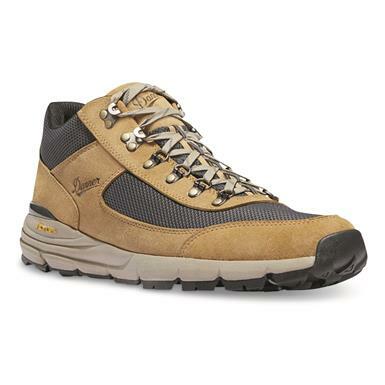 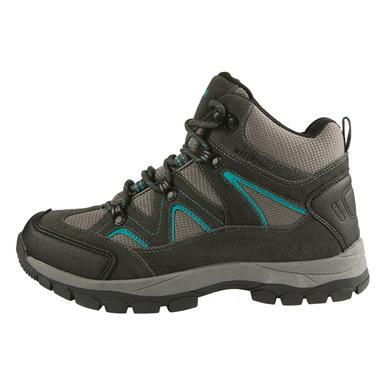 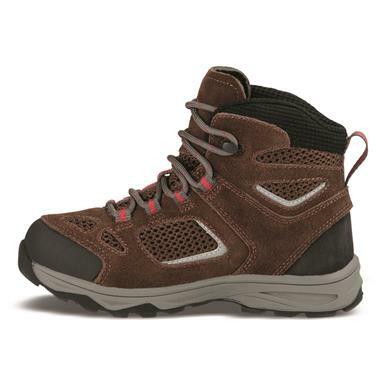 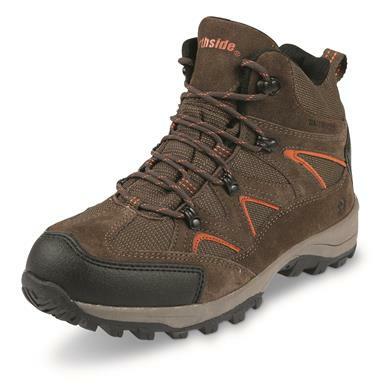 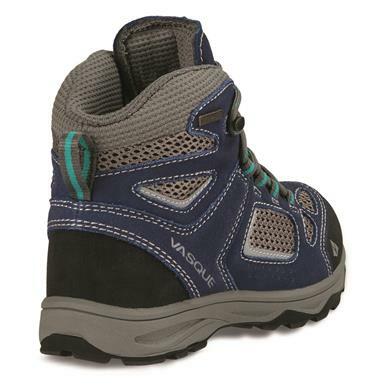 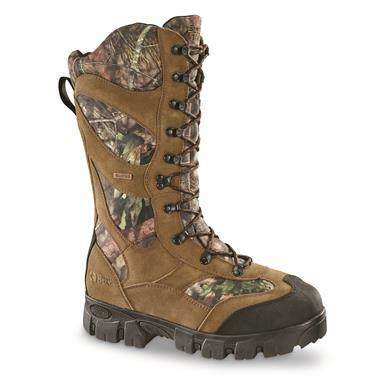 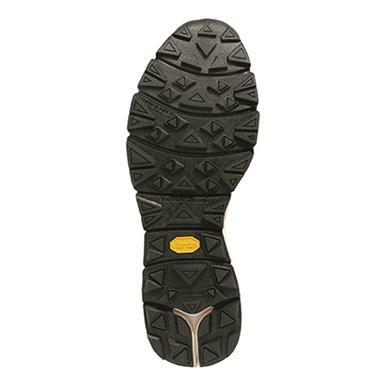 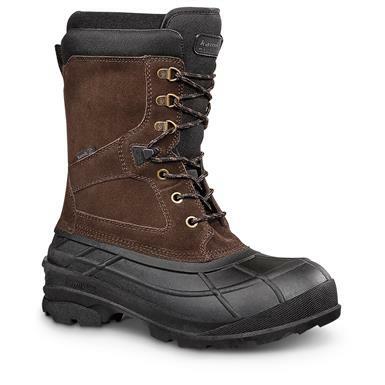 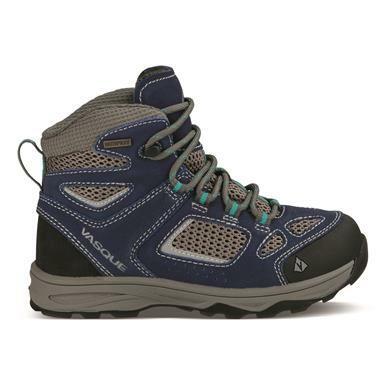 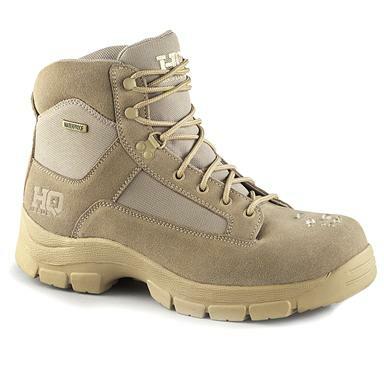 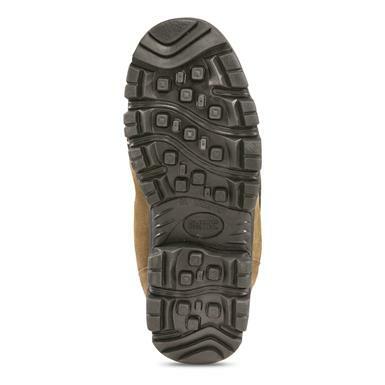 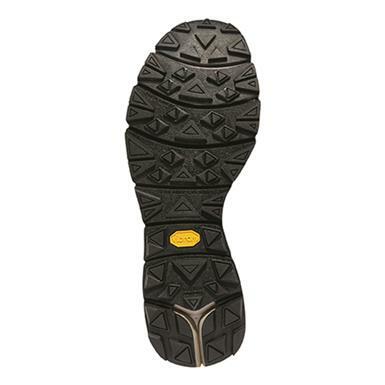 These winter boots are waterproof and built for work. 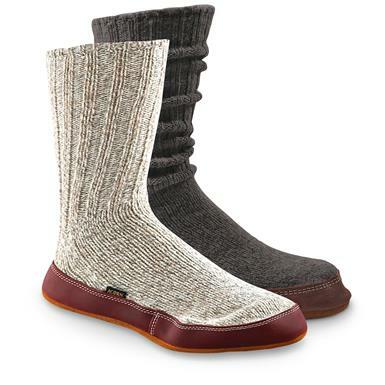 Keep your feet warm, down to -40°F! 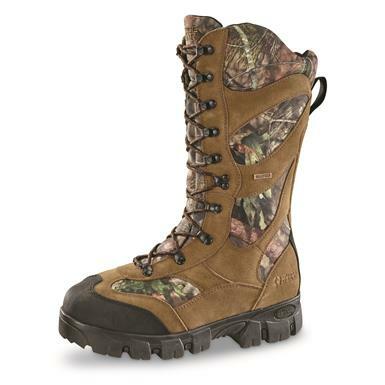 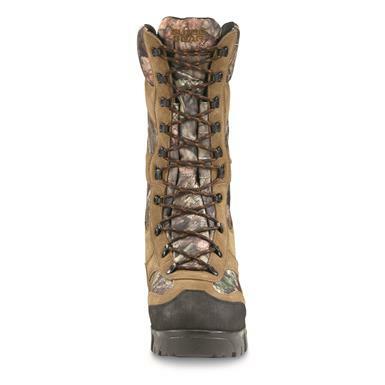 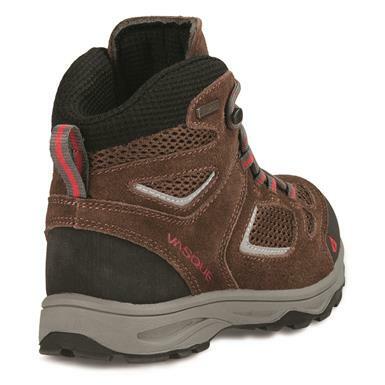 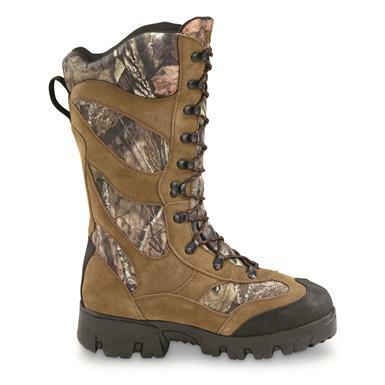 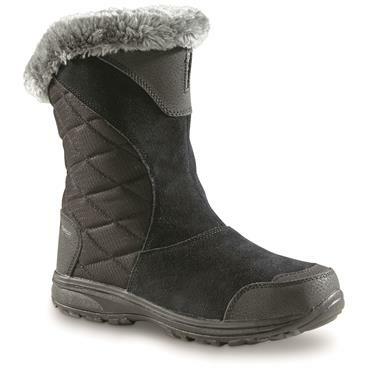 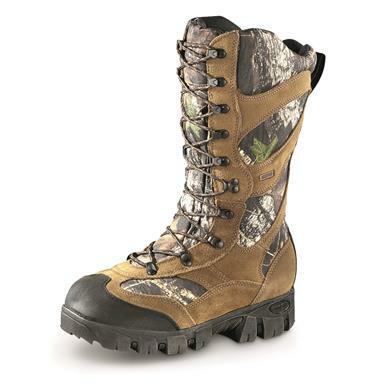 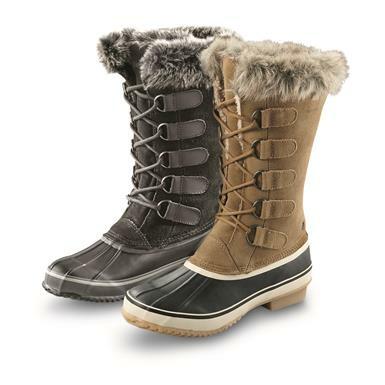 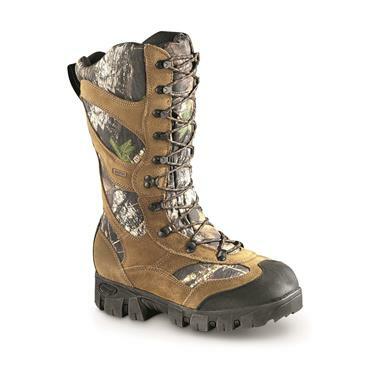 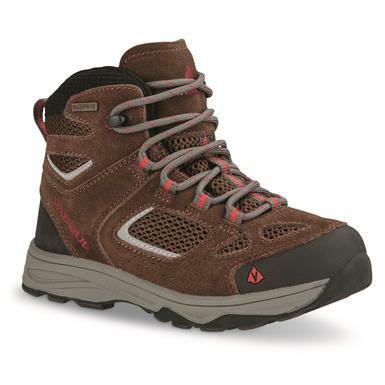 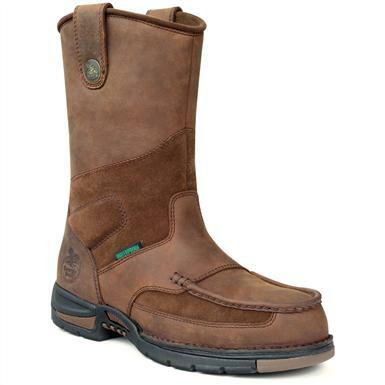 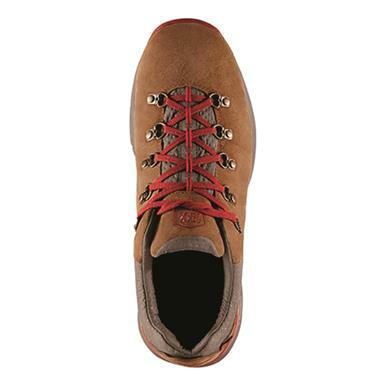 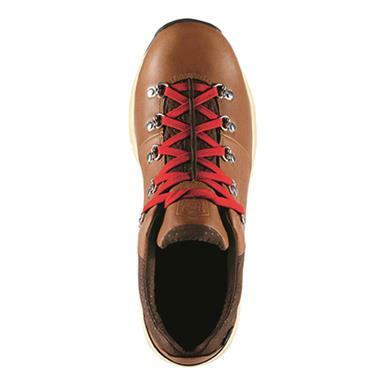 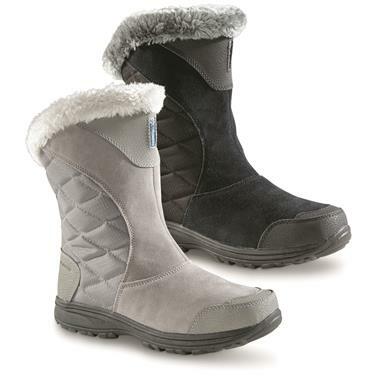 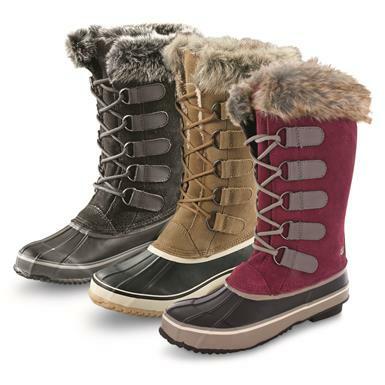 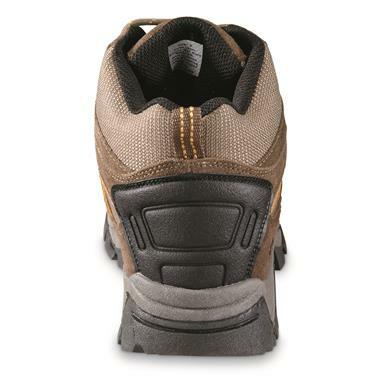 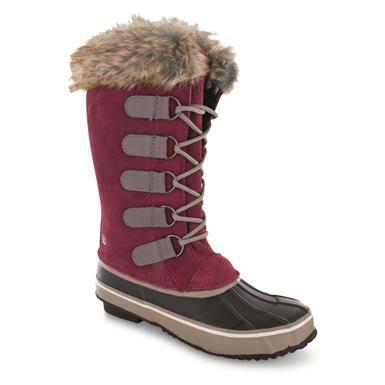 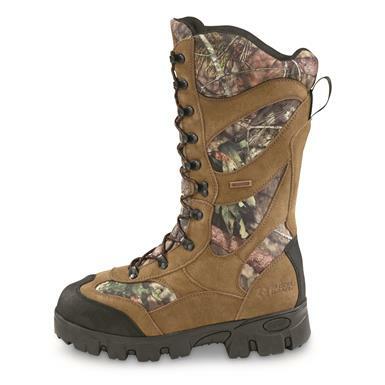 Stylish boots keep your feet dry and warm. Work tough, but flexible and comfortable.